Though the technology is still in its bud stage, it has already created enough hype in the market with what it has been implemented on till now. The demand is ever growing because more and more people will tend to use this new technological facility.They are trying to implement their technology to sophisticate wrist watches, wrist bands, glasses and other jewellery items. They have enough items to implement on but they should also have the proper technology to fit the size and shape factors. When people are bored after using their smart phones to serve their various purposes, they want their want to perform equally. This demands and expectations create a pressure on the developers and designers of such high tech devices. Many Multinational corporations who have their interest in wearable retails have invested huge funds for development pertaining to the field of smart-wears. Capital valuing more than $400 million have been raised and invested for research and design development for smart accessories like smart-watch, ear buds and glasses and other such technological outputs that are also classified under wearable.The market for such product are in billions of dollars in 2014 and yet growing. A huge market is waiting and once the proper prototypes start working and they are used for public production, the market will expand its boundaries in all direction.There are various factors the manufacturers have to keep in mind like price of the product once it hits the market and the quality and lifetime of the products. One of the latest and most popular smart-wear innovations was fitness band. It was used by daily joggers and walkers to assess the intensity of their workout and the distance they have walked. It gave all these information including the calorie lost and the optimum fitness workout and running required. It reflected the effect of your workout on the body’s blood glucose level. 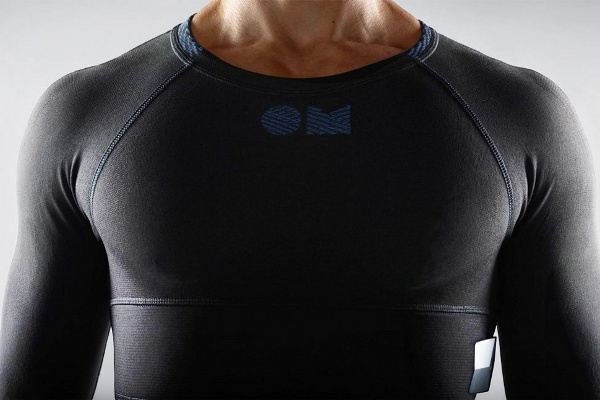 A all new development on this field is the concept of smart shirt which is proposed and is being developed by a Montreal based company named OMsignal. 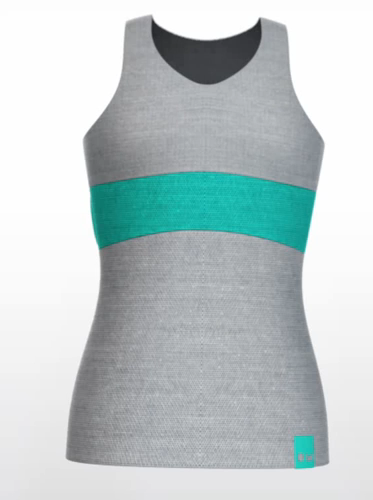 This shirt has much more function than just covering your body but it will also measure your heartbeats and assess your daily calorie loss from factors like perspiration or distance walked. The potential of this industry is huge and will witness a steep slope in future.